Social media has become a vital channel for terrorist groups to share news and seduce new members. But in many ways, social media is equally important for groups that are sharing and communicating information to counter extremist discourse. The problem is, how can those looking to counter violent ideology analyze all the conversations to determine what is a significant danger? 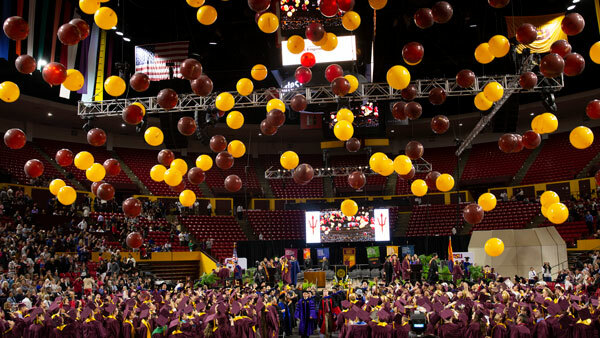 Arizona State University has been selected to receive a highly competitive Minerva grant to gain a better understanding of what types of information “go viral” and under what circumstances. 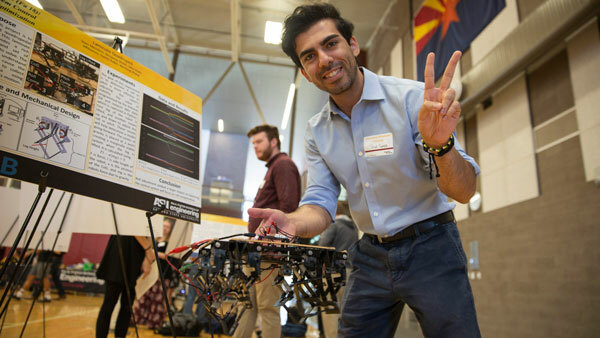 The project is being led by principal investigator Hasan Davulcu, an associate professor in the Ira A. Fulton Schools of Engineering and director of ASU’s Cognitive Information Processing Systems Lab. The results of a new study to understand the interactions of various metal alloys at the nanometer and atomic scales are likely to aid advances in methods of preventing the failure of systems critical to public and industrial infrastructure. Research led by materials science and engineering professor Karl Sieradzki is uncovering new knowledge about the causes of stress-corrosion cracking in alloys used in pipelines for transporting water, natural gas and fossil fuels — as well as for components used in nuclear power generating stations and the framework of aircraft.